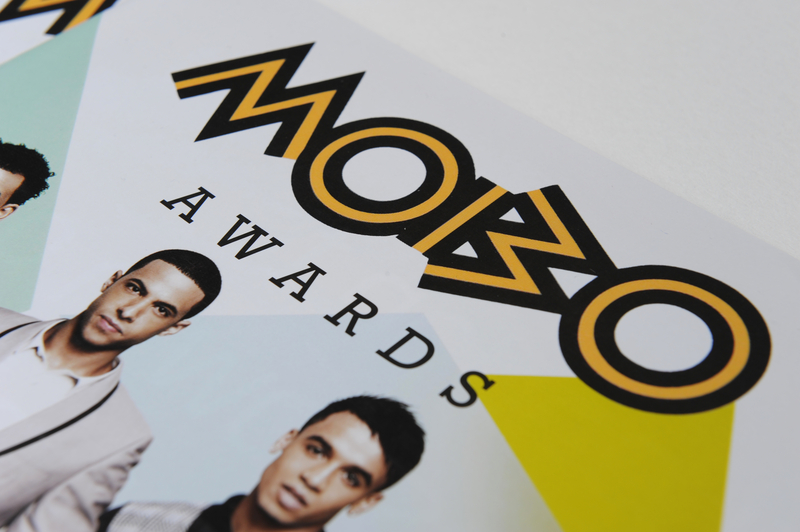 It has come to that time of the year again when the MOBO Awards publish their annual magazine. Impression are proud to announce they have won the contracts for the production of the magazine!! This year the magazine will be out on 24th September and will be available in all major HMV stores across the UK. 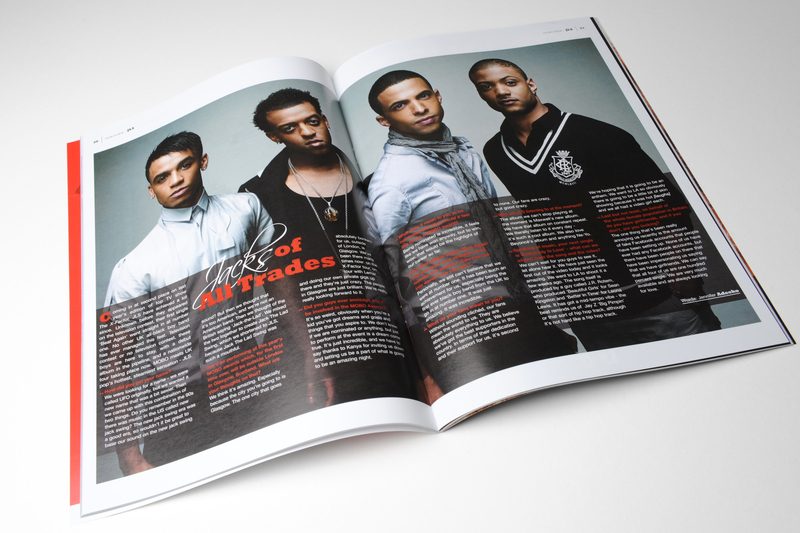 Heartthrobs JLS have graced this years front cover and have also given the MOBO magazine an exclusive double spread interview. You’ll find exclusive pictures, interviews and articles, including the talented Keri Hilson, the lovely Jade Ewens, the soulful Daniel Merriweather and many more. The magazine will also be available at the Scottish Exhibition Conference Centre (SECC) on the 30th September, which is where the MOBO Awards 2009 will take place. 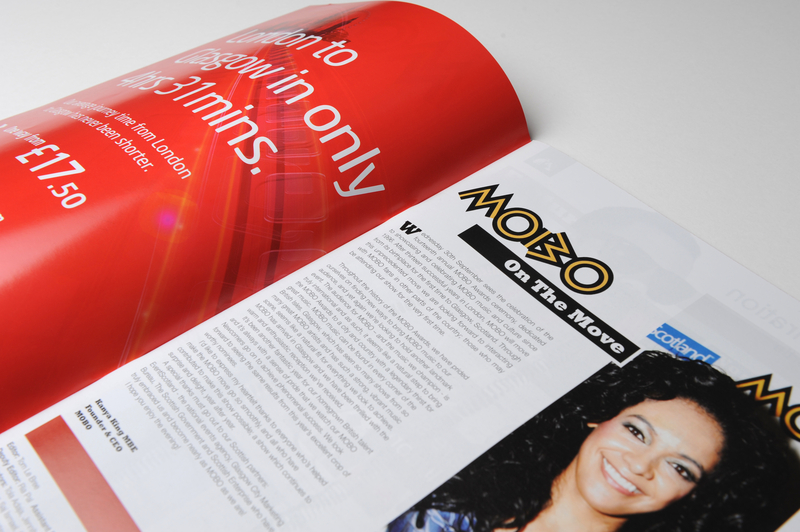 Be sure to grab yourself a copy of the 2009 MOBO Awards magazine!